Whether we’re talking cars, software or tablets and mobile PCs, when it comes to investing in the future of your business, a small price tag doesn’t always equal a better return on investment. Especially if the cheaper option is SEVEN TIMES MORE LIKELY TO FAIL. 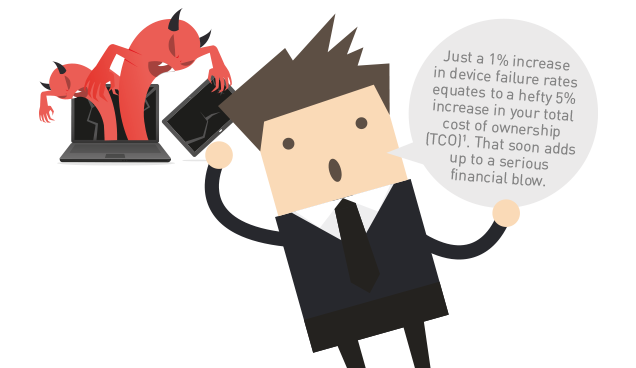 Although it may initially appear cheaper, consumer technology isn’t built with business in mind. These devices are easily damaged and struggle to handle the constant demands of professional mobile workers. All of which mean a major hit to your bottom line. Panasonic Toughbook already achieves incredibly low failure rates, minimising your total cost of ownership (TCO). 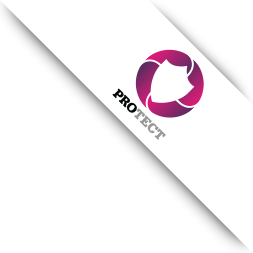 But with our extended ProTect warranty offers, including accidental damage options, that cost can reduce even further. 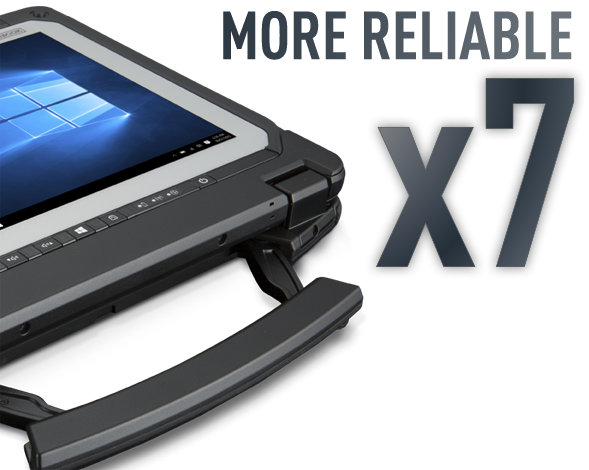 With a specialist, fully rugged device, like a Panasonic Toughbook, the initial outlay will be higher than you’d find with a non-specialist, consumer machine. But the world-renowned reliability and durability of Toughbook mean much longer lifecycles. So you’ll soon be seeing a far lower TCO. And you get the job done. Consumer vs Rugged - Which would you choose? 3 How ruggedness reduces TCO for mobile computer. 5Total Cost of Ownership (TCO) Models for mobile computing and communications platform.